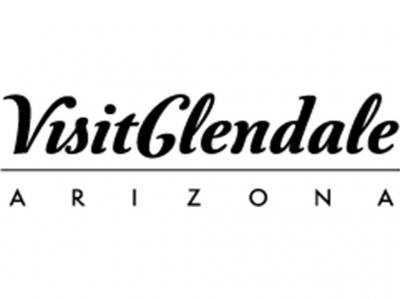 Glendale and the West Valley are on a tourism and marketing journey like no other community. An audience ranging from residents to TV viewers around the globe has watched as Glendale’s Sports and Entertainment District stepped into the global spotlight and introduced the world to Glendale, the West Valley and its many treasures. In the last decade, Glendale has made its mark, attracting world-renowned events such as the annual VIZIO Fiesta Bowl, Super Bowl, NFL play-off games, WrestleMania, hockey playoff games and headliner concerts. Learn how Glendale transformed from the vegetable capital of Arizona to the sports capital over the last 120 years and grew from a few hundred to more than 230,000 residents.